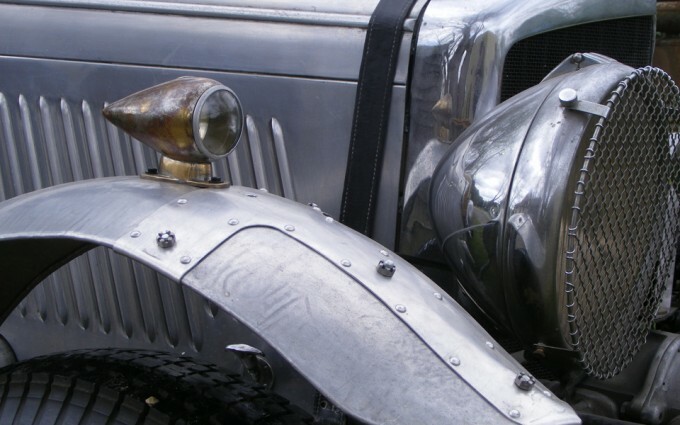 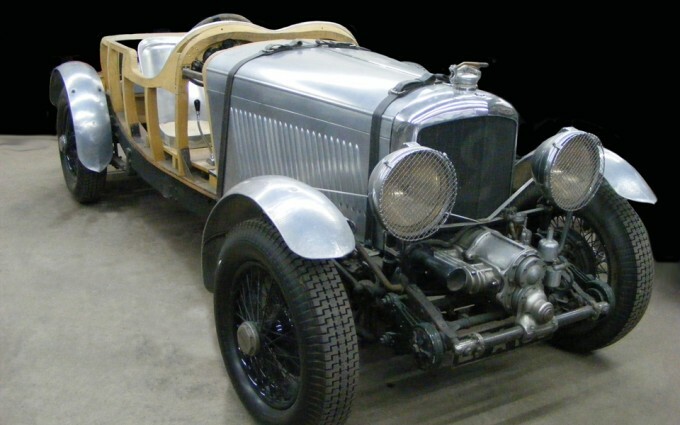 Foreign Car Specialties owner Jeffrey Lock has re-imagined the 1935 Bentley in this custom project that has been literally decades in the making. 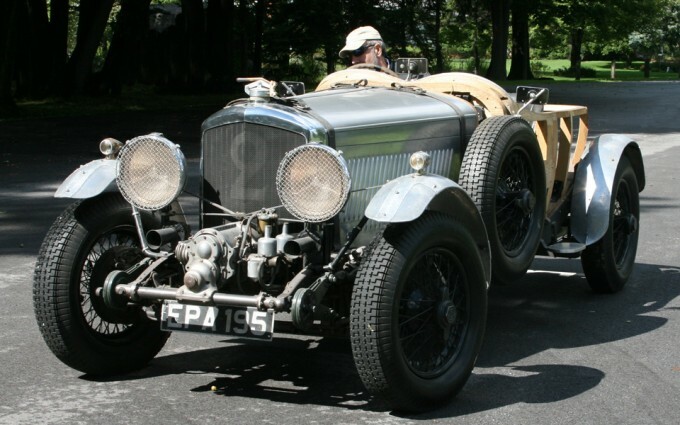 The Bentley marque is beautifully engineered, and over-built in every sense of the word. 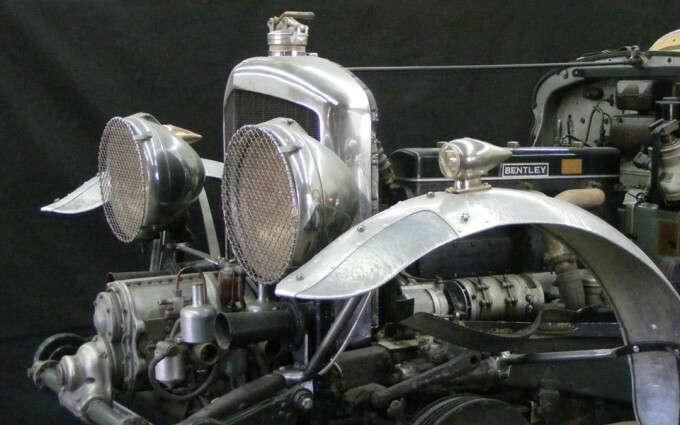 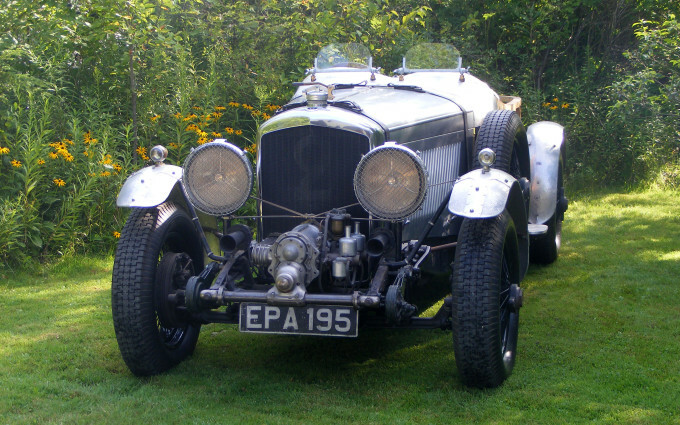 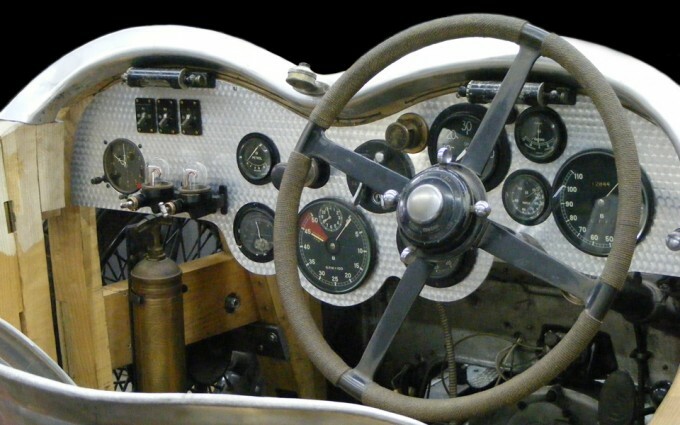 Mouse over the right of the photo and click the red bar to browse through our Bentley Restoration gallery.